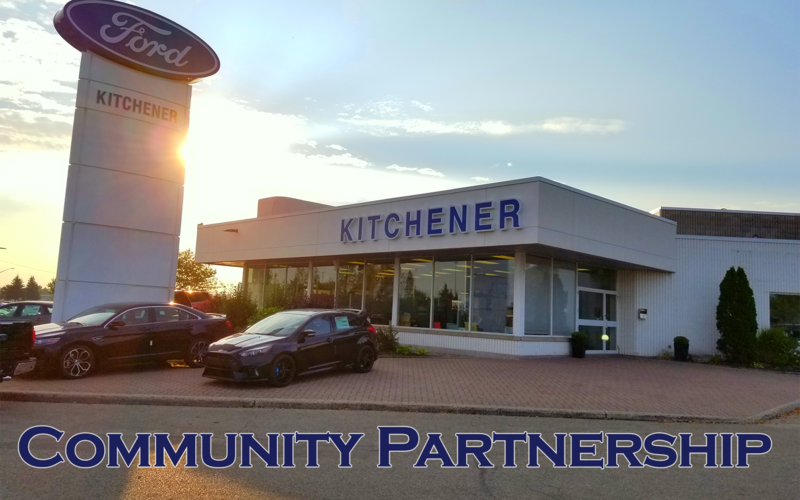 At Kitchener Ford, we believe in helping our local community organizations achieve, thrive and grow. Each year, we receive a high volume of sponsorship requests for various initiatives, programs and events. While we are pleased that there are so many volunteers and organizations working to make a difference in our community, we are focused on those initiatives that align with our overall local community investment priorities. Specifically, Kitchener Ford gives priority to organizations that address a community need and provide economic and social impact to the community served. All requests for community support in the form of sponsorship must be submitted via online application for consideration by Kitchener Ford. If you qualify, please click the application button and fill in all the required information. Hit submit and it will be directed to our human resources manager Sherri Ojamae.